The basic CBT module BM-04 provides an introduction to digital electronics and its building blocks. It also introduces the essential concepts of avionics data bus. The topics covered in this CBT are listed below. 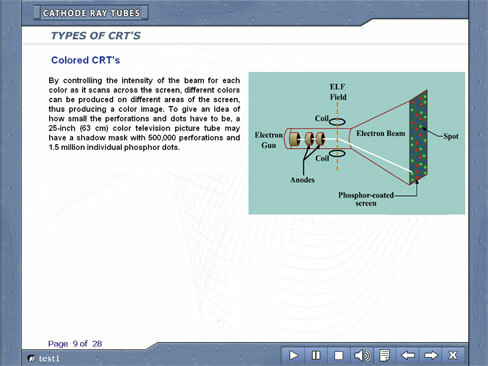 The CBT comprises of 197 pages of courseware that include text, audio, and graphics.